Welcome to our December edition of Influence’s News and Views! A reflection on 2018: Martin Parkinson, Managing Director. The festive season is upon us, so this is a good time to reflect back on the last year …… and what a year this has been! We started with all guns blazing in the first quarter of the year, working on a raft of new developments, feature enhancements and documentation for the new Data Protection Act 2018 (incorporating the General Data Protection Regulations). Our whole team has worked incredibly hard building such a fantastic feature set and assisting our customers with the very complex regulations. As part of this process, we refined all of our internal processes, procedures, documentation and security considerations, culminating in the attainment of our ISO27001 certification in March across all aspects of our business. A fantastic achievement which has been backed up by a perfect report in our ISO Surveillance visit in November. IOS27001 recognises that we’ve got a system of best practice for managing information security to counter cyber attacks, hacks or data leaks – something that you’ll recognise as being vital when you consider the highly sensitive nature of the data we, and you, hold on so many individuals. 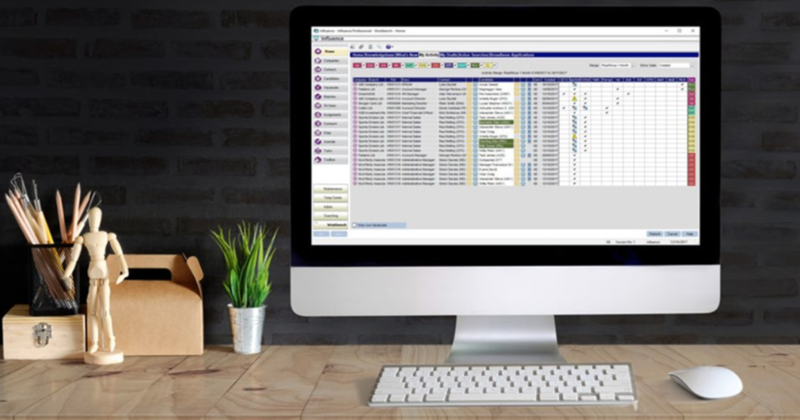 We have worked hard all year to enhance our Influence products with Firetext integration, a new policy management system, enhanced workbench filtering, mailbox synchronisation and campaign monitor integration, amongst a huge list of great new features. Our business continues to go from strength to strength with our customer base continuing to increase significantly year on year.The Influence Consultancy and Training team have been all over the country from Scotland to Cornwall and everywhere between, working with you and supporting you in all aspects of your recruitment lifecycle. Our highly trained customer service team have backed this up from the office, on hand throughout the year to help you with any day to day issues that arise. I am so grateful to the whole team here for dedicating so much time and energy supporting the business and working so hard to provide fantastic software and services for our customers. We have amazing customers in such diverse areas of the recruitment industry and feel honoured to be working with you all and being a small part of your great success. We learn every day from the way you all do your business and hope that we reflect this in the software and services we provide for you. There is so much more to come next year, so watch this space! I would like to wish everyone in the Influence family: our customers, business partners and of course all the team here, the most fantastic Christmas, a wonderful New Year, and a prosperous 2019. 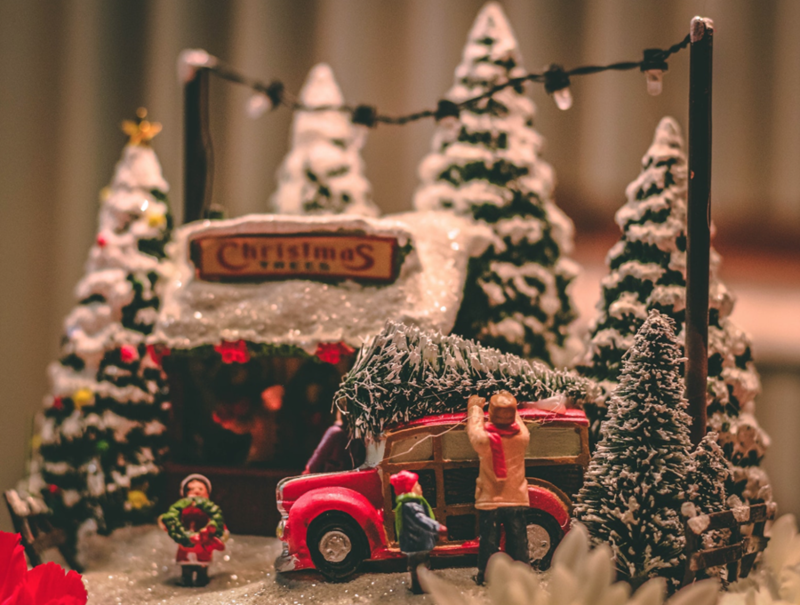 Finally – it’s time to enjoy your Christmas Break! 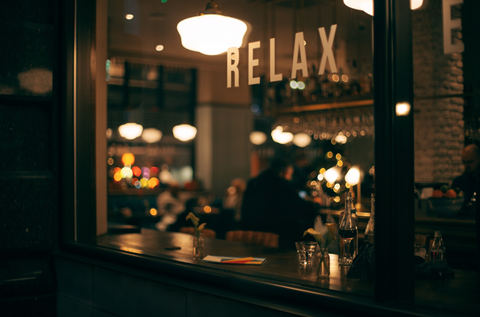 Relax… A New Year means a fantastic opportunity for change for so many people – whether that be the “new year, new me syndrome” of keeping fit, giving up vices, starting a new hobby, or maybe – new me, new job! Apparently, January can be the busiest time for Recruiters. Read here to find out how your January may look. 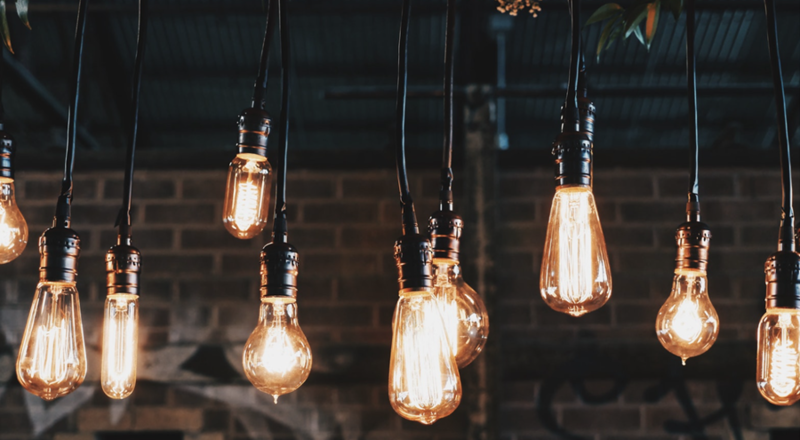 It’s all in the detail; with the rising number of candidates applying for the same role, and your role becoming even more important by way of “selling” your candidate, we feel this article could be really useful to all you recruiters out there. 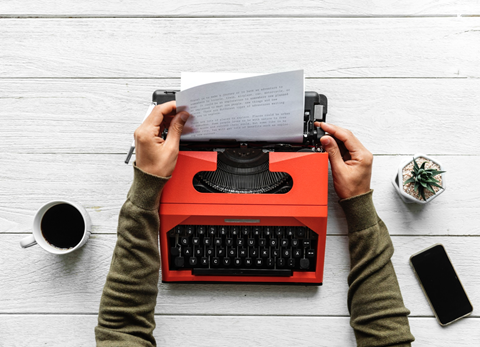 Written by an American recruitment blogger, he explains about how telling a story can be key to helping your candidate win their dream role. Although our developers are constantly hard at work, coming up with fantastic ways to streamline Influence, as well as adding new and exciting functionalities to make your user experience even better, we know that you, the Users, also need a say in what we do. We love to hear your ideas and feature requests for Influence. Did you know that you can use Ideascale to let us know your thoughts? Ideascale is a portal where customers can login and add ideas and suggestions for the future development in Influence. You can register with your username and password and, once logged into the web portal you will be able to browse current ideas. You will be able to vote up any ideas you think will benefit yourself or our customers, and of course add your own ideas. The most voted for ideas will get added to our development schedule. Our customers help shape the future development of Influence as a product by using the portal. 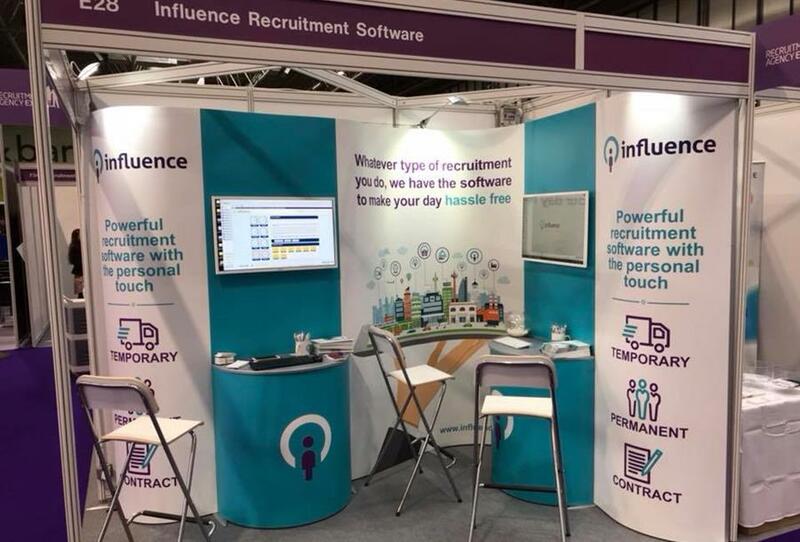 Influence are exhibiting at the Recruitment Agency Expo, the UK’s biggest Recruitment event, including an educational program that brings together 50 leading experts. Influence are on Stand A14. January 1st support lines closed. Influence will be launching something amazing in the mobile space, first quarter of next year.